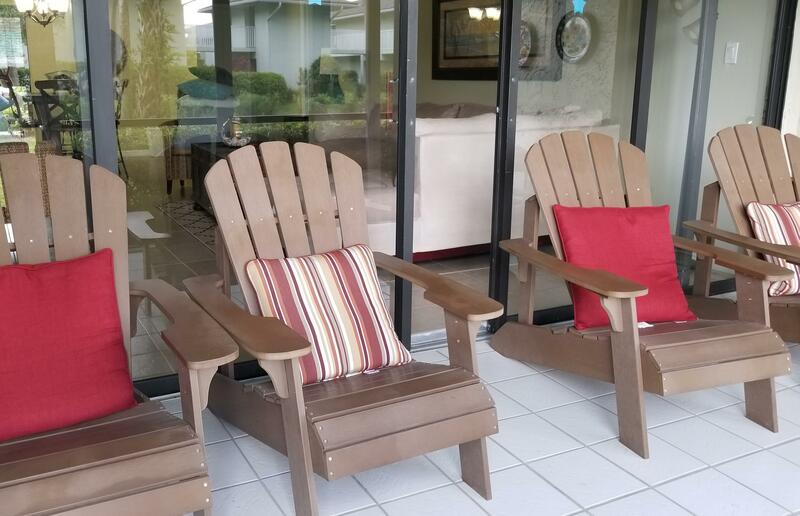 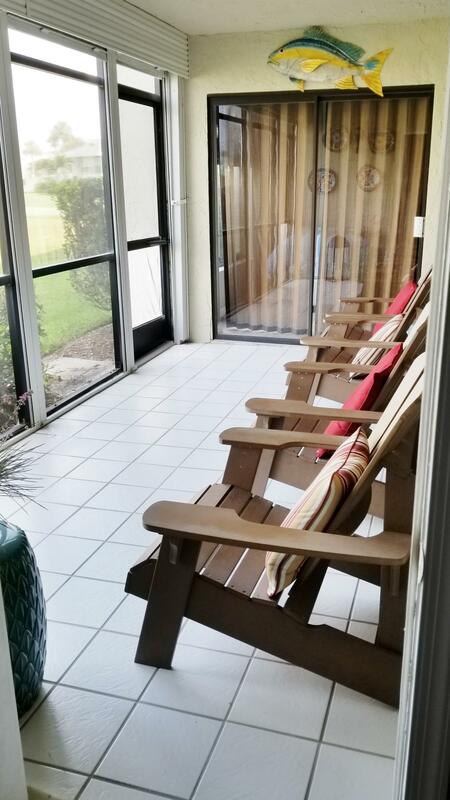 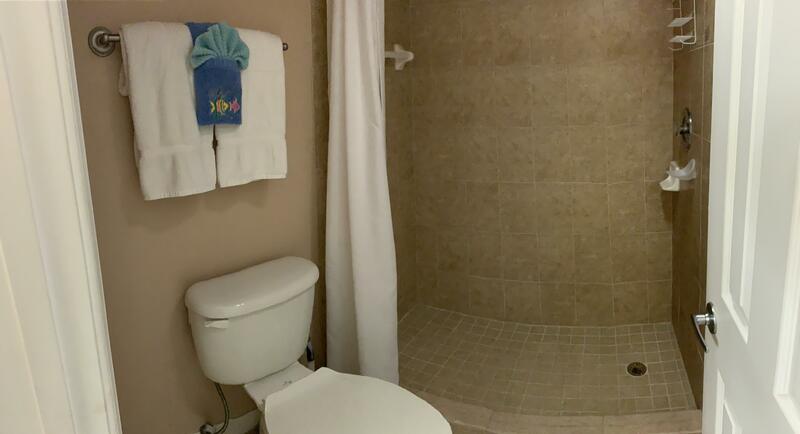 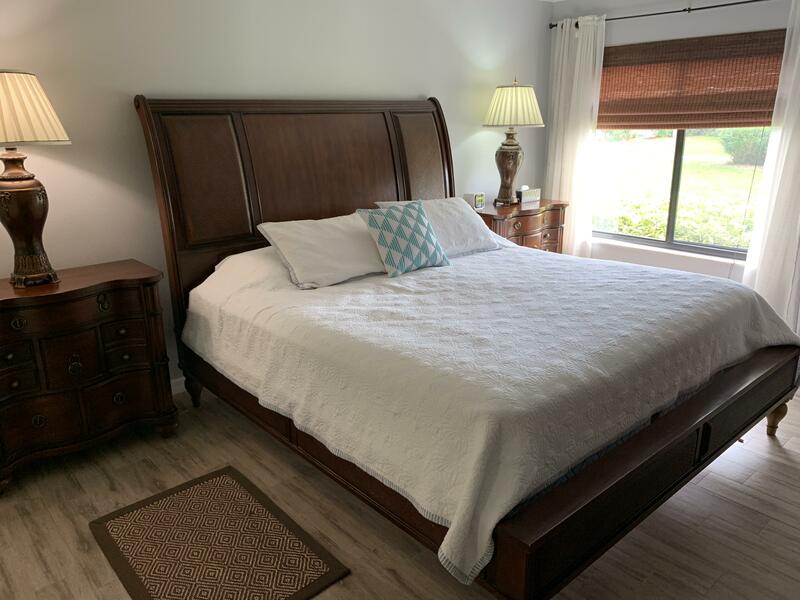 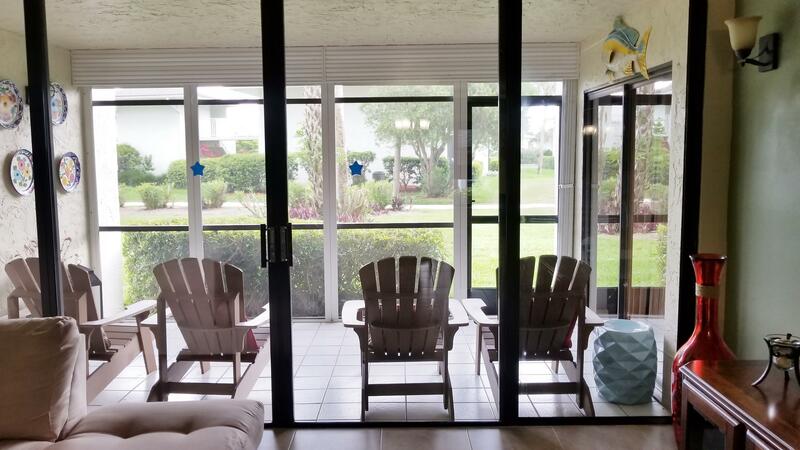 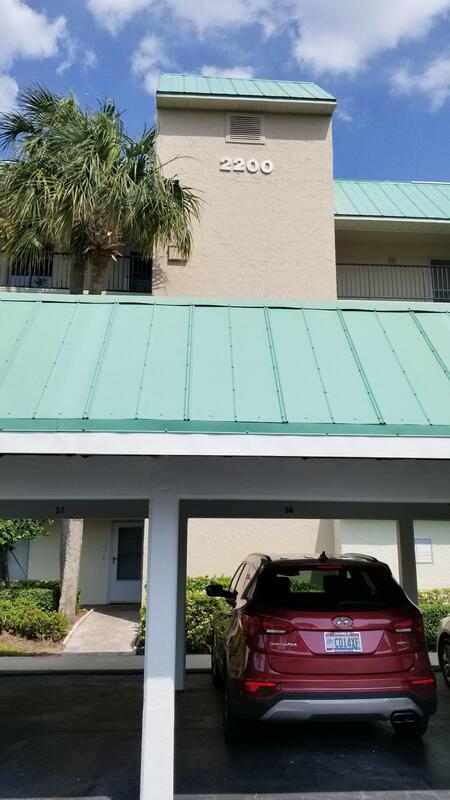 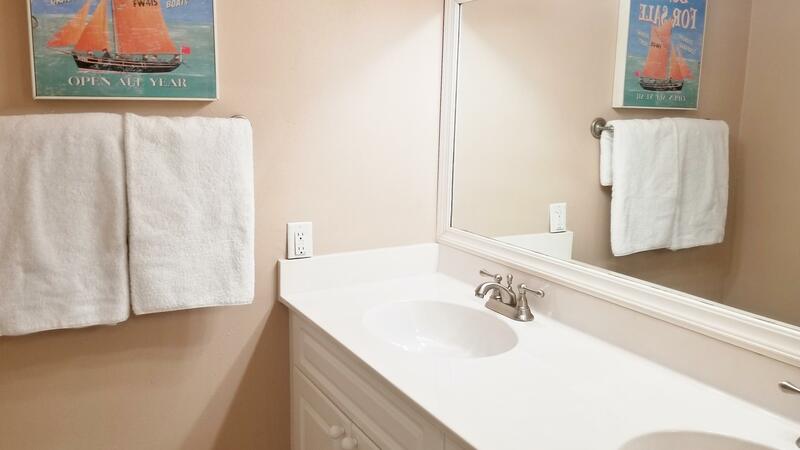 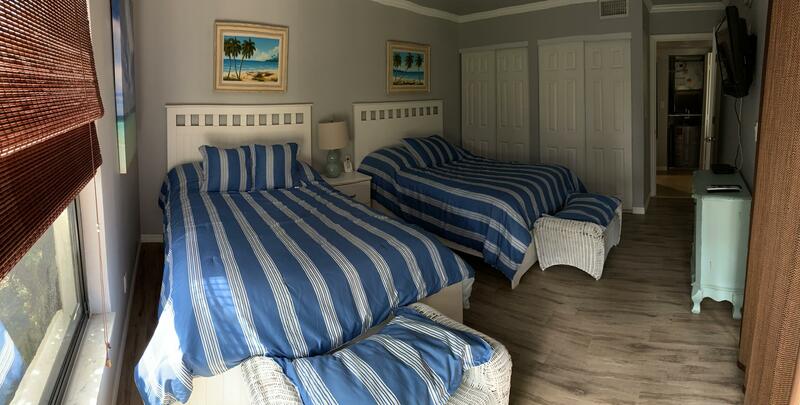 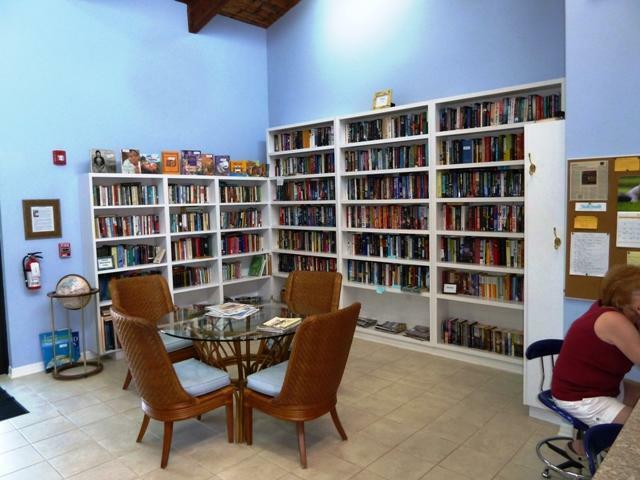 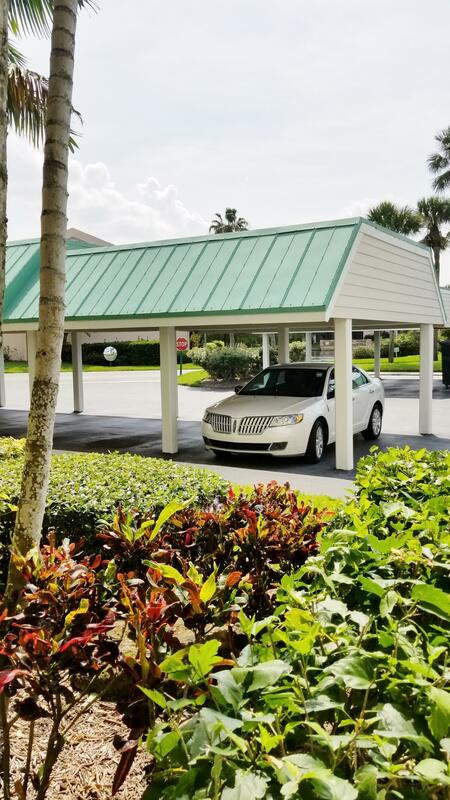 Public Remarks: Immaculate fully furnished, 1st floor, 2 bedroom, 2 bathroom condo that has been fully renovated with beautiful furnishings, newer appliances, granite counter tops, new light fixtures and tile throughout with wood-look tile in bedrooms. 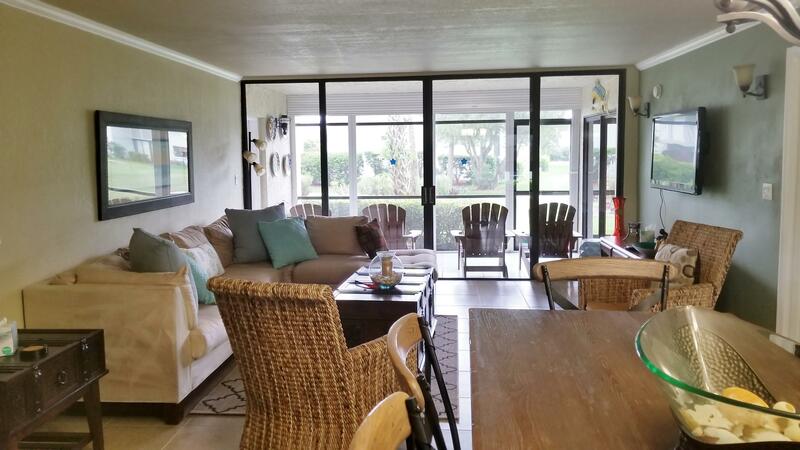 Golf course views and impact windows make this desirable! 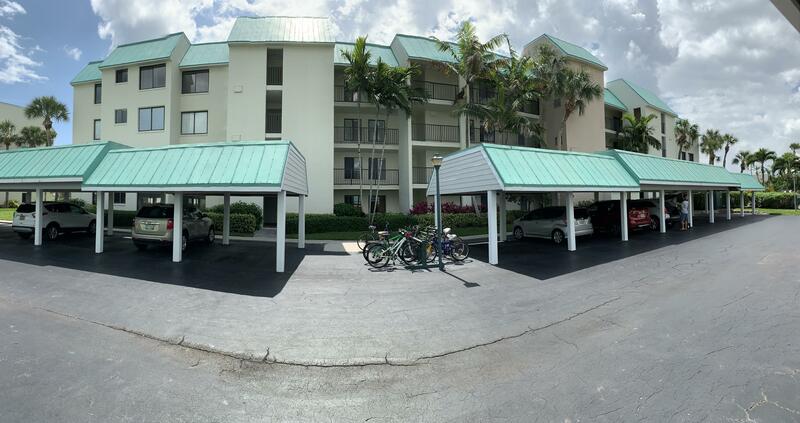 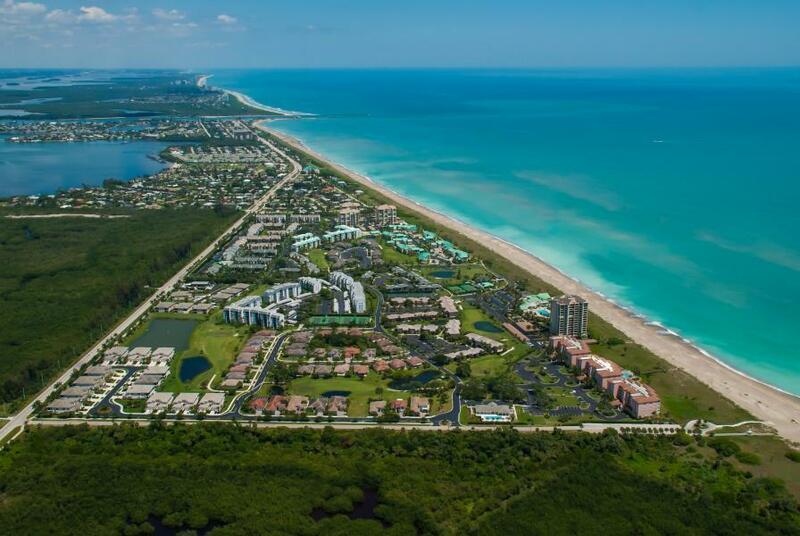 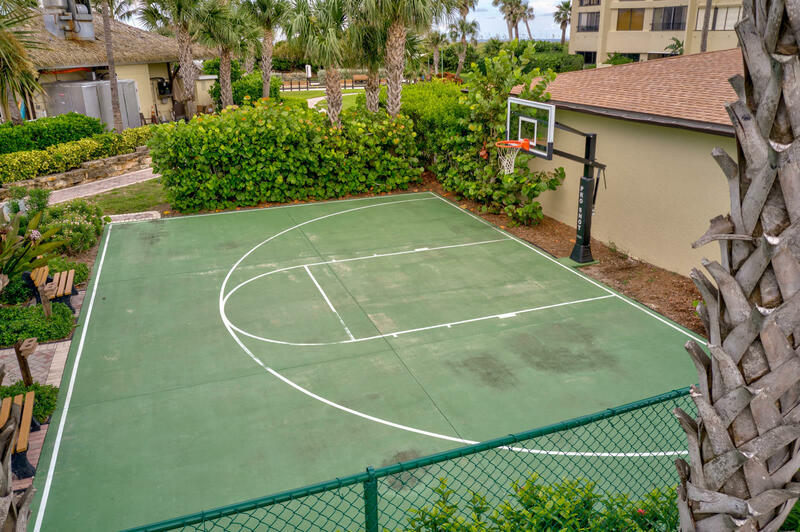 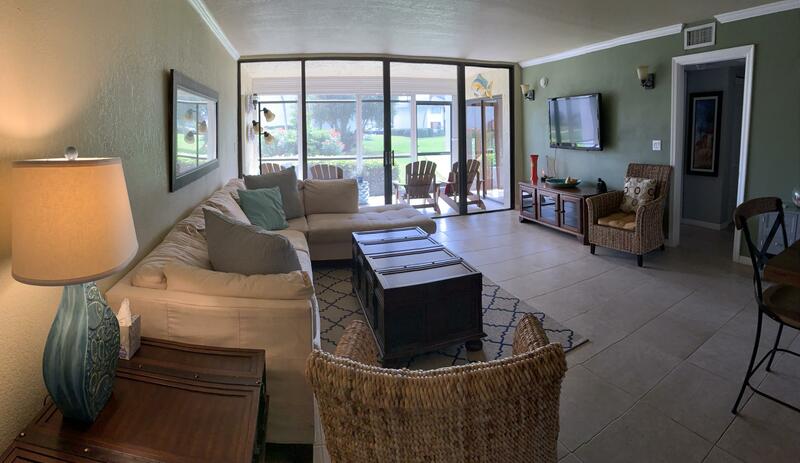 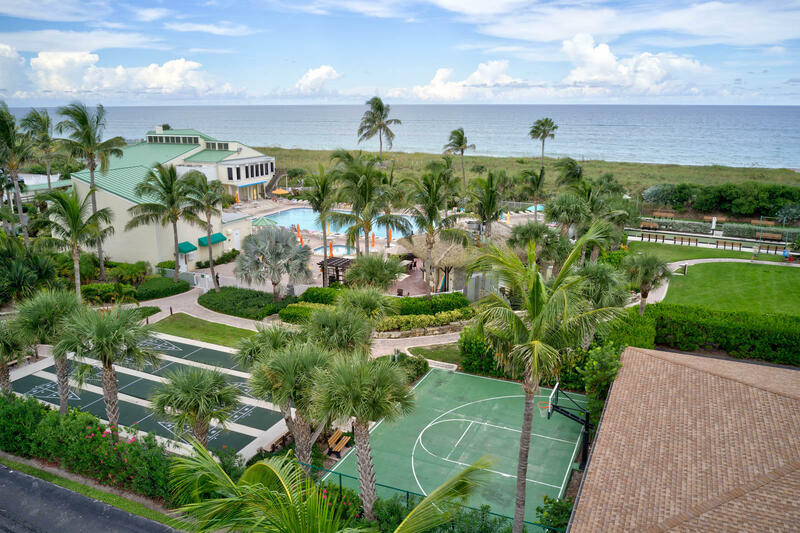 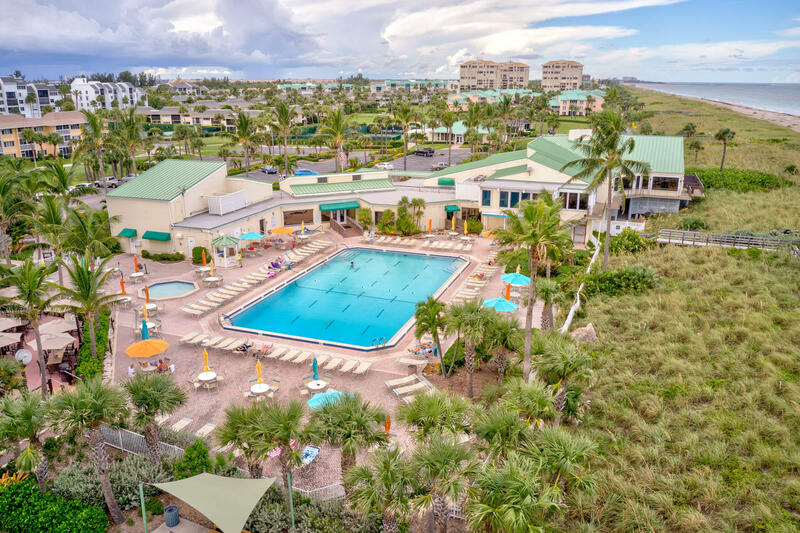 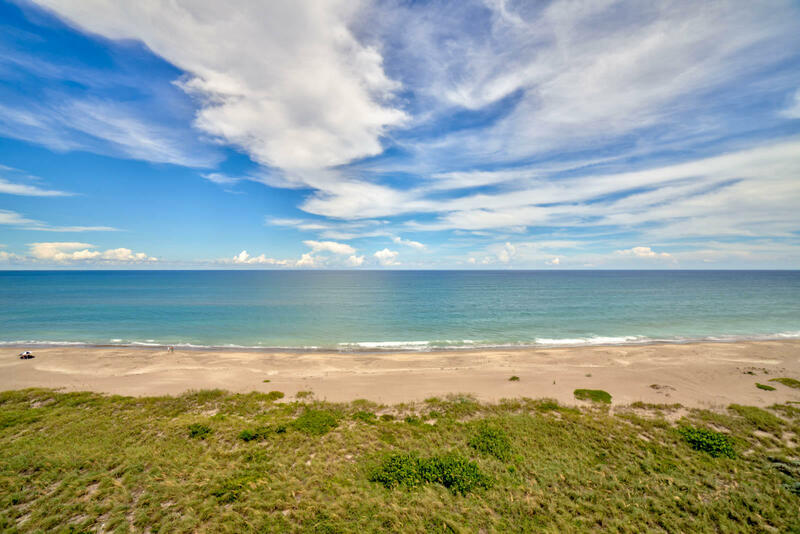 This award wining beachfront community is resort style with all the amenities! 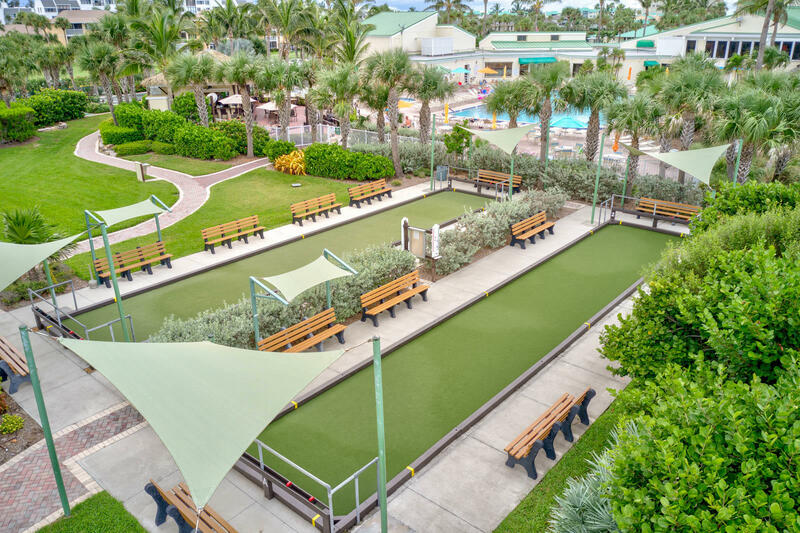 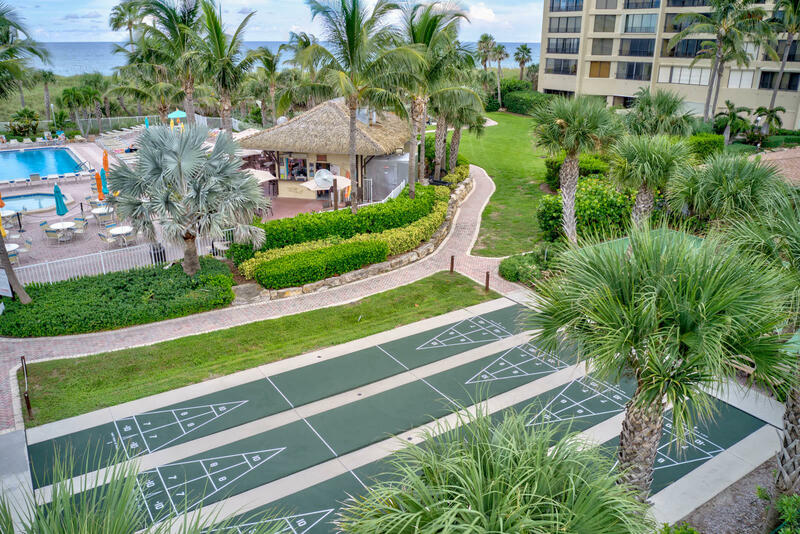 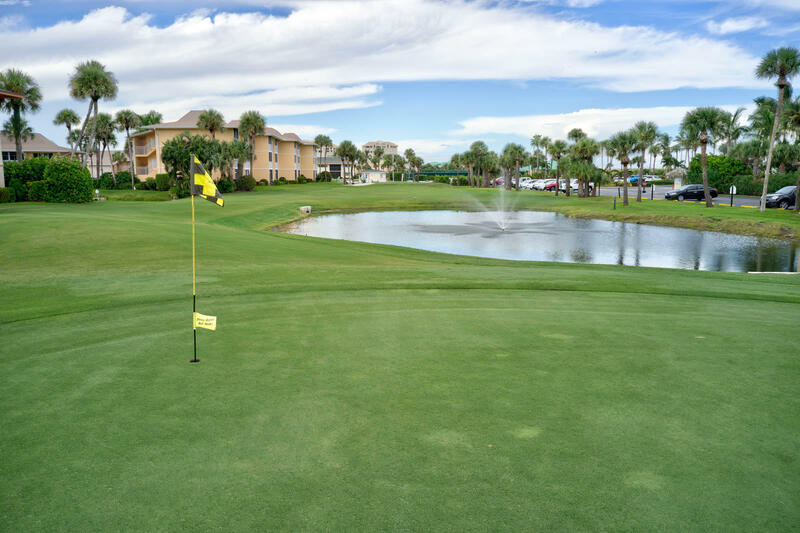 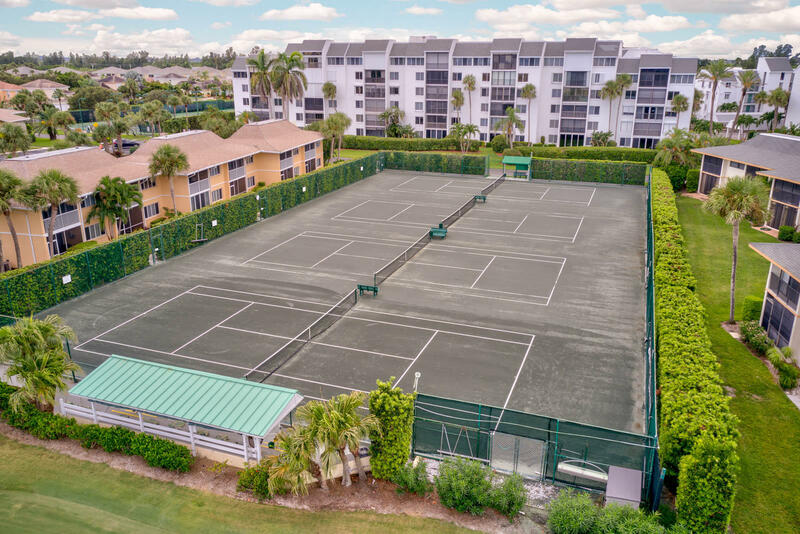 9 hole 3 par golf course, putting green, tennis, 4 pools, on-site restaurant, tiki bar and more!